Find yourself behind the wheel of an ultra reliable, built-for-any-season Subaru vehicle with a Subaru lease from Mitchell Subaru in Connecticut. With lower down payments, more flexible monthly payments and the ability to take advantage of savings for low-mileage drivers, what's not to like about a Subaru lease? Make your move away from tradition auto loans with a Subaru lease from Mitchell Subaru today. We look forward getting the process started! With a Subaru vehicle comes the kind of comfort that Mitchell Subaru in Connecticut is proud of. Comfort for all your passengers in the roomy Subaru Forrester wagon. Comfort on the road less travelled in the capable and classic Subaru Outback. Finally there's the Subaru Impreza, a compact car ideal for comfort on your morning commute. Learn more about the entire Subaru lineup and schedule a test drive today by taking a trip down to our Connecticut location! With a Subaru lease it's all about saving while still getting yourself behind the wheel of a stellar new vehicle. Visit the finance center at Mitchell Subaru in Connecticut today to learn more about why more drivers a considering the switch to a lease. We'll assess any trade-in value you bring in and work with your credit history to make the most of our current Subaru lease deals. 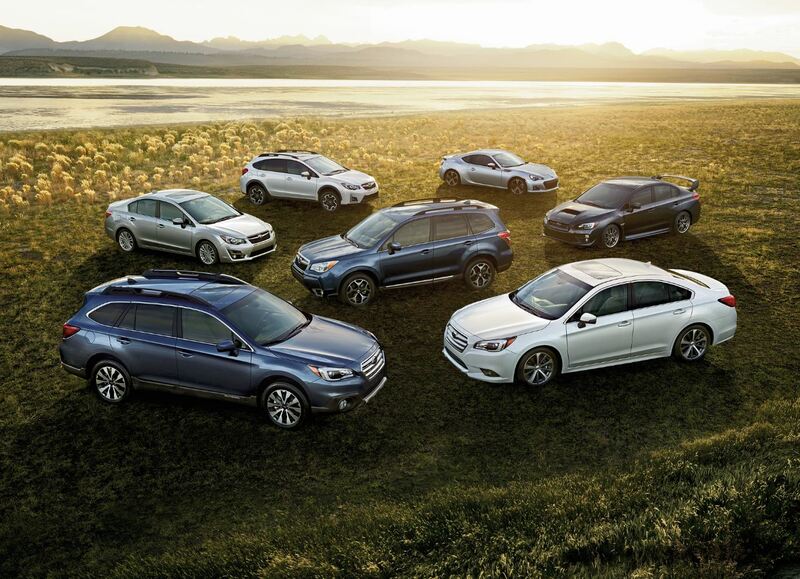 Hurry into today to get the conversation started about leasing a Subaru from Mitchell Subaru!